Manufacturer of a wide range of products which include Micro sprinkler irrigation, Impact sprinkler, Lawn sprinkler, Pop up rotor sprinkler and Pop up sprinkler. 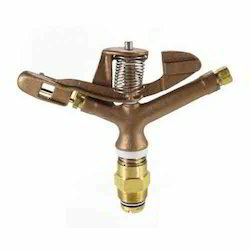 Our valuable customers can avail from us an eminent range of Micro Sprinkler irrigation. Manufactured using the high-quality material, these sprinklers are in tandem with international quality standards. To rule out every possibility of defect, we inspect these sprinklers on certain well-defined parameters of quality by our experienced quality controllers. 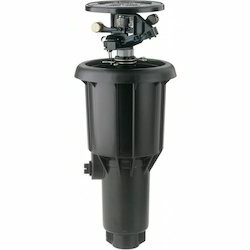 Innovation is our forte and we strive to manufacture, supply and trader superior quality Pop Up Rotor Sprinkler. The range of products we offer is manufactured using high quality components following standards and norms of the industry. We offer these sprinklers to our esteemed customers in a spectrum of specifications to meet their diverse requirements. Podium Gardens enhance the green space where you can only see the brick and mortar. 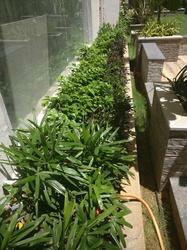 A good garden enhances the quality of life. Do you have any other questions about our podium and roof garden construction services? Please contact us. 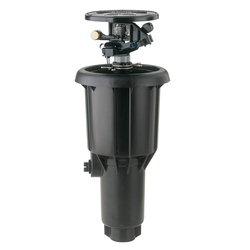 We bring forth for our clients a quality-approved assortment of Impact Sprinkler. These sprinklers are manufactured using high-quality material and extensively used for irrigation purposes. Our logistics personnel make sure that the consignments are timely delivered to clients' destinations within the scheduled time period using easy shipment modes. We bring forth for our respectable patrons a wide collection of Lawn Sprinkler. The experienced and qualified professionals working in our team manufacture the offered sprinklers using high-quality components that are sourced from certified vendors of the market. We offer these sprinklers to our clients in various designs and sizes. 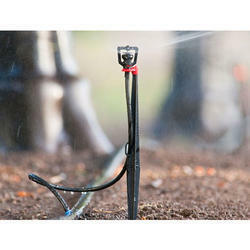 We also deal with Pop Up Sprinkler. Looking for Garden Sprinkler ?